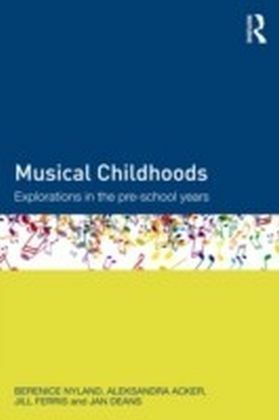 Musical Childhoods is a culmination of more than a decade of research driven by the fact that music has been neglected in early childhood programs in favour of literacy and numeracy.a a Recent research has identified a connection between academic performance and musical programs and this has given music a renewed status in many schools. 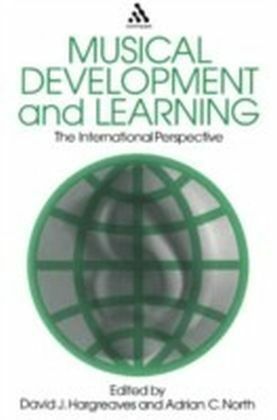 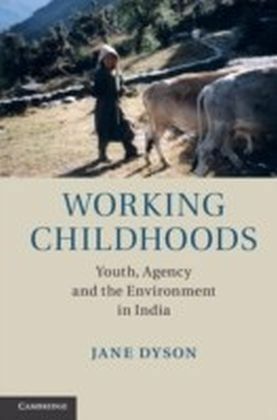 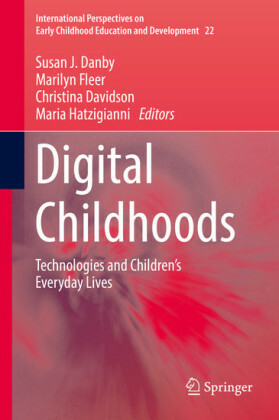 This book promotes the idea of children's competence in the use of the language of music and argues that all children have a right to participate in musical discovery and celebrates children's engagement with meaningful and disparate experiences in music. 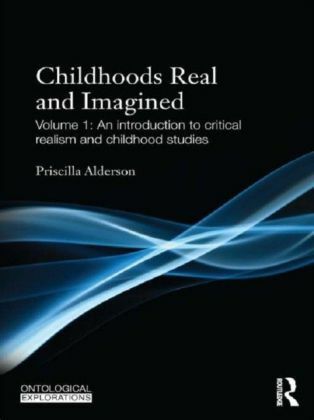 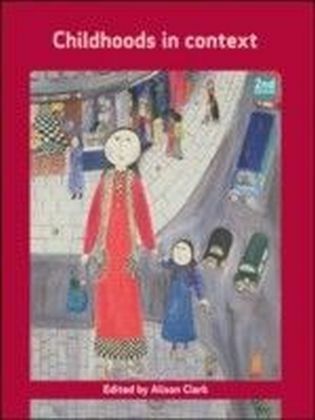 Written by leading practitioners and researchers in the field, this book seeks to reaffirm children's communicative competence when exposed to high quality musical experience, provide new perspectives on children's ability to engage with music in many diverse forms and explore and promote the role of the musician as an artist and teacher.The book is structured into three parts:The theoretical overviewThe children, the musicians and the musicThe research through the eyes of the protagonist and looking into the futureEarly childhood students, researchers and academics with a specific interest in music and musicality will find this an insightful read.